For over forty years, Roxanne Dreher has been wearing the POW/MIA bracelet of Sgt. Orval Skarman, a soldier who she's never met. 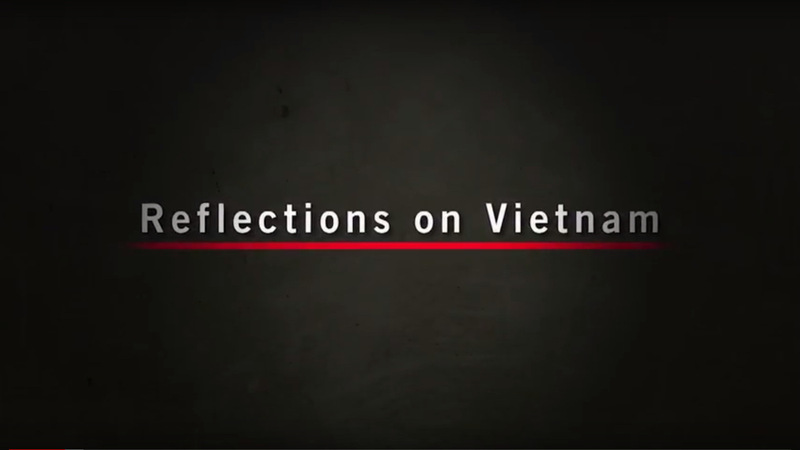 Chris Moore hosts a discussion program with a panel of guests who share reflections on the Vietnam War and its influence on their lives. 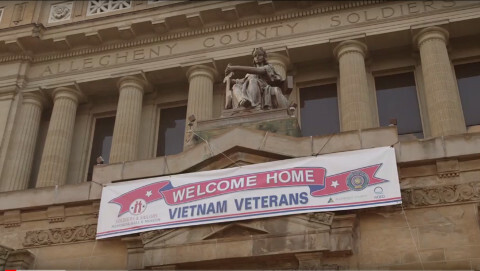 In September of 2017, WQED hosted a preview screening of Ken Burns' and Lynn Novick's "The Vietnam War" at Soldiers and Sailors Memorial Hall in Oakland, PA. We spoke with several of the Vietnam veterans in attendance. 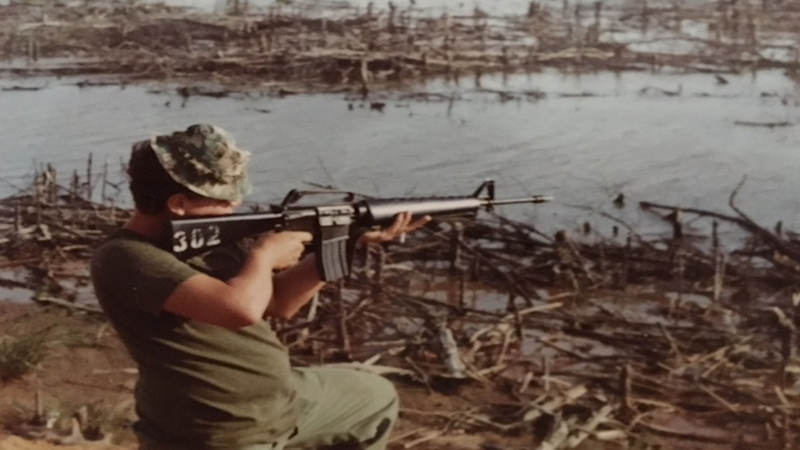 When Judge Mike McCarthy was part of an engineering brigade in Vietnam, he was exposed to Agent Orange, a toxic and dangerous jungle defoliant. McCarthy fights for his fellow soldiers who face serious health issues because of their exposure. 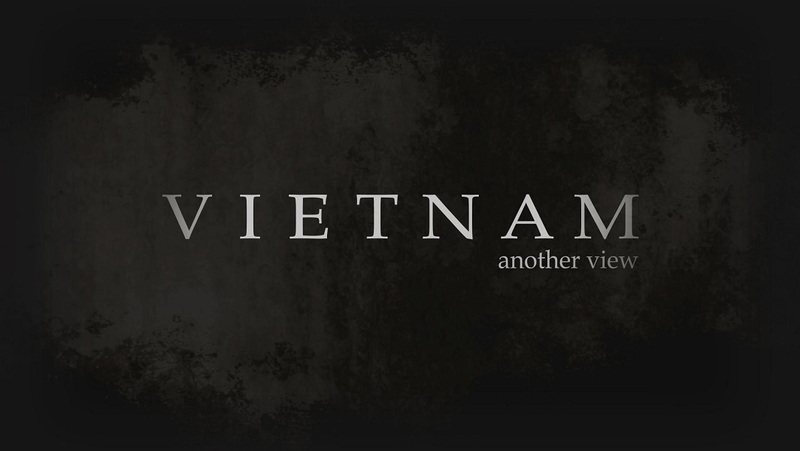 Mai Nguyen is one of over 30,000 men and women who are the children of American soldiers and Vietnamese women, ostracized as the "enemy" by the Communists in control. When most came to the U.S. they still faced the obstacle of becoming citizens. 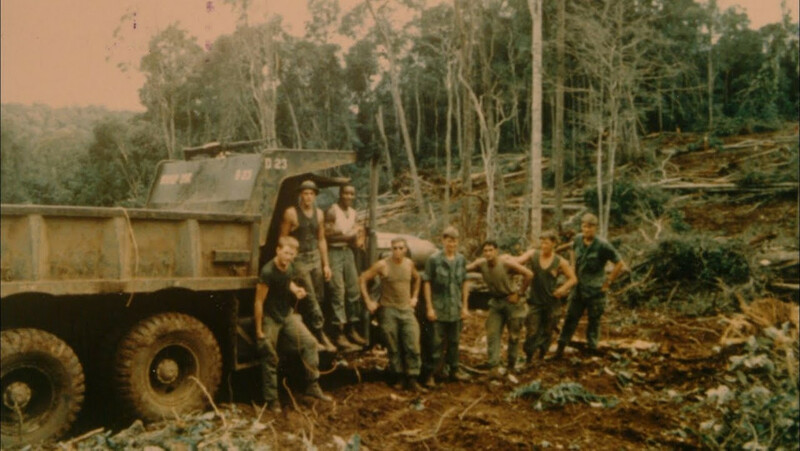 Three local veterans--Pat Conroy, Mark Sutton and Dan O'Grady--share vivid memories of their time in Vietnam and their challenges once back at home in Pittsburgh. This volunteer organization serves injured and disabled military veterans through a unique fishing project. The veterans learn to tie flies, build their own rods and then embark on outings, aiding their physical and emotional recovery. 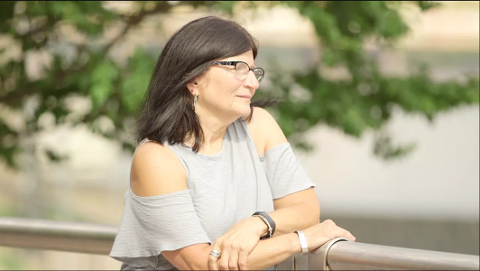 This feature reflects on the courage of a Pittsburgh area mother and son who survived the “Killing Fields” of Cambodia. Research shows that recreational therapy improves patients' physical, cognitive, emotional, and social needs. 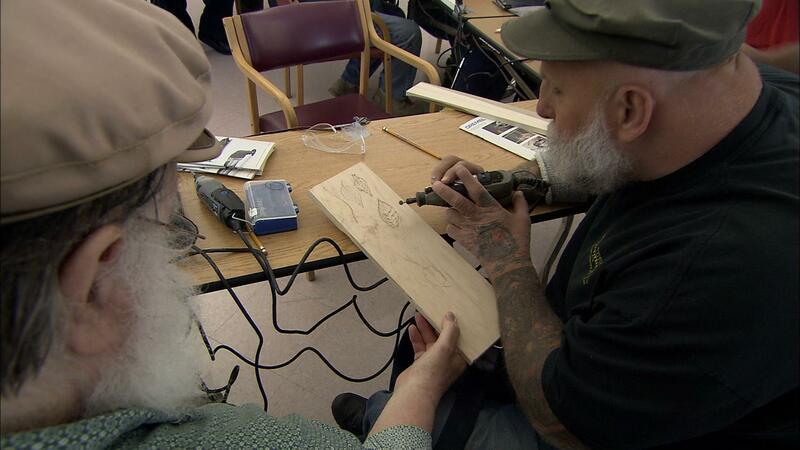 The Veterans Affairs Hospital in O'Hara Township, Pennsylvania uses woodcarving to help veterans in their recovery. 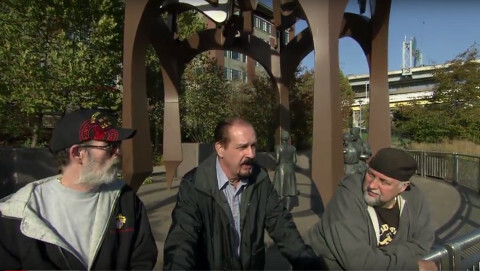 WQED host and Vietnam Veteran Chris Moore returns to Vietnam with close friends and fellow veterans Andrew Boone and LeRoy Perry for the first time since the end of the conflict.They are joined by the Friends of Danang, a humanitarian organization that aids the sick and disabled children of Danang.  The legendary Emmylou Harris organized this concert with the Vietnam Veterans of America Foundation. 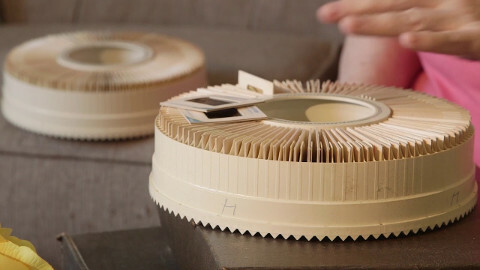 WQED produced this Emmy Award-winning feature when musicians Mary Chapin Carpenter, Patty Griffin. 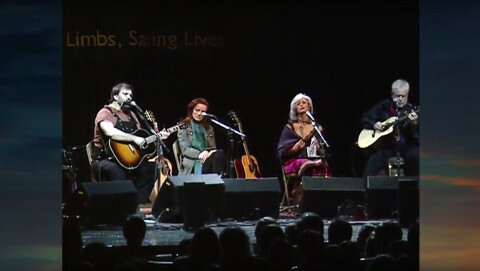 Steve Earle, Nanci Griffith, Bruce Cockburn and Harris appeared at Soldiers and Sailors Hall in Pittsburgh. 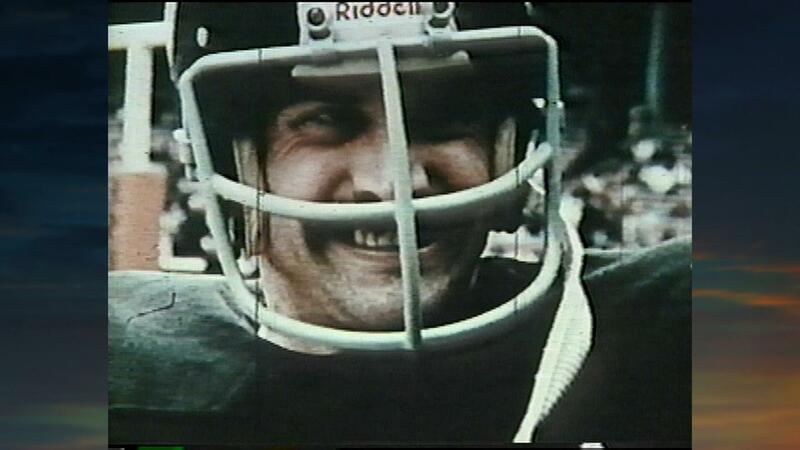 This feature focuses on the Pittsburgh Steelers legend as reflects on his service in Vietnam - and a remarkable NFL career.